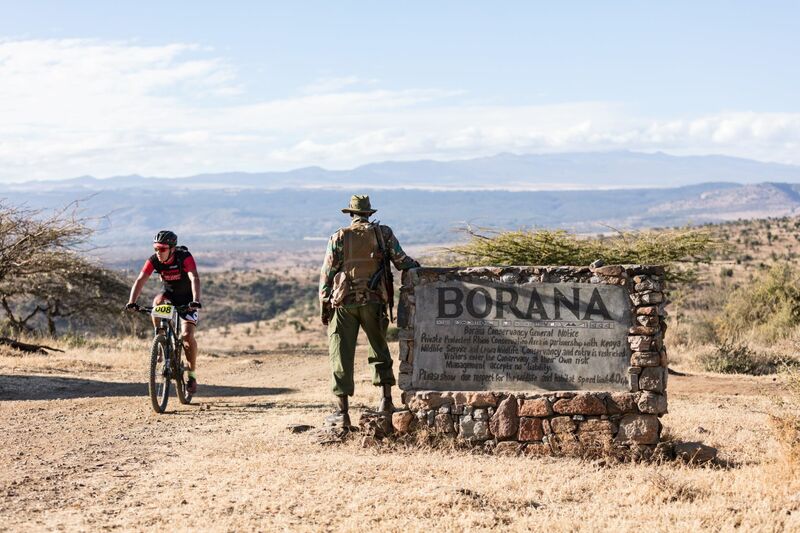 The 2020 Tropic Air 10to4 will take place on 14th-16th February 2020 starting on the slopes of Mount Kenya and ending on the Savannahs of Borana Conservancy. 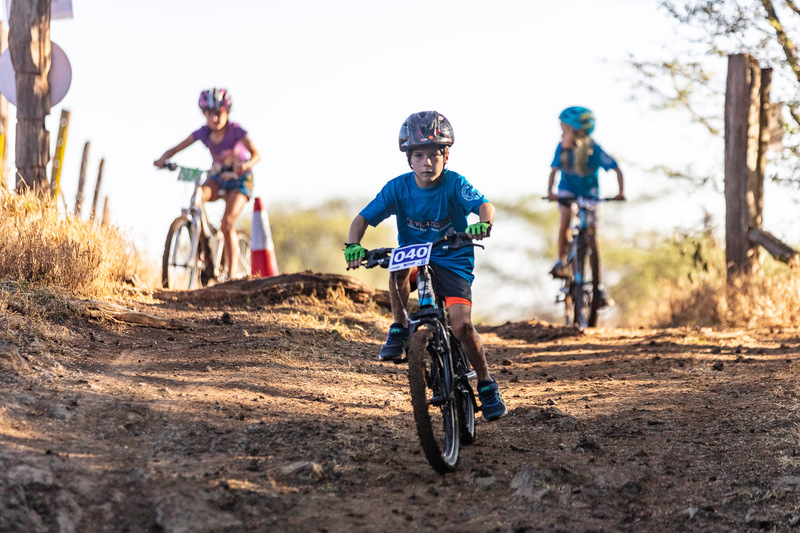 Having started in 2002 as a very small Mountain Biking event, with just a handful of riders, this event has grown to over 350 competitors from across the globe raising over US$80,000. 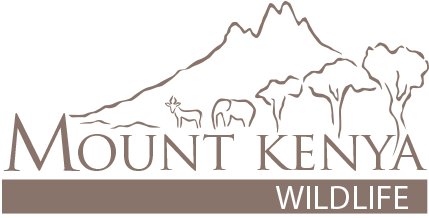 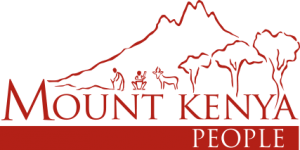 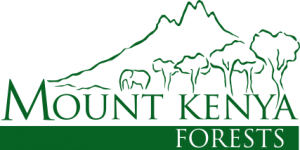 This annual event provides a unique opportunity for people to enjoy Mount Kenya and its’ surrounding beautiful wildlife conservancies, whilst raising critical funds for Mount Kenya Trust’s community projects and mountain conservation. 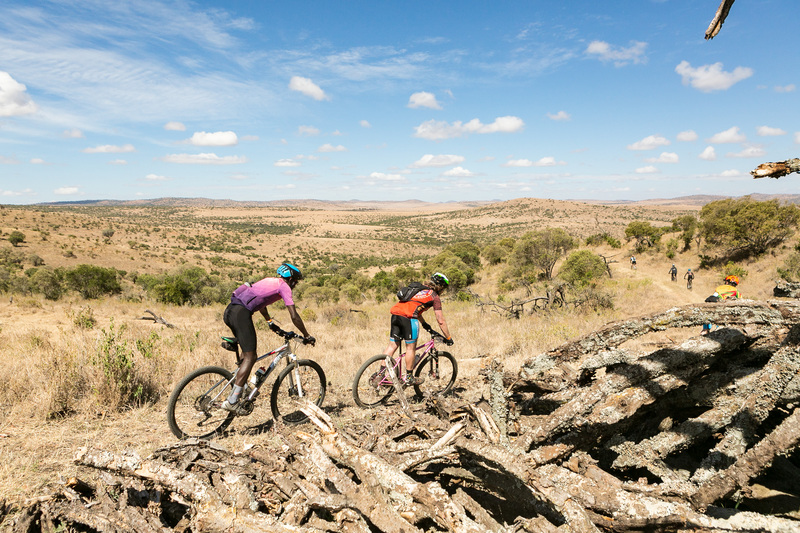 One of the best-kept secrets on Africa's adventure tourism calendar is the Mt Kenya mountain bike race, with courses for all abilities. 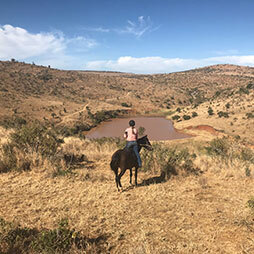 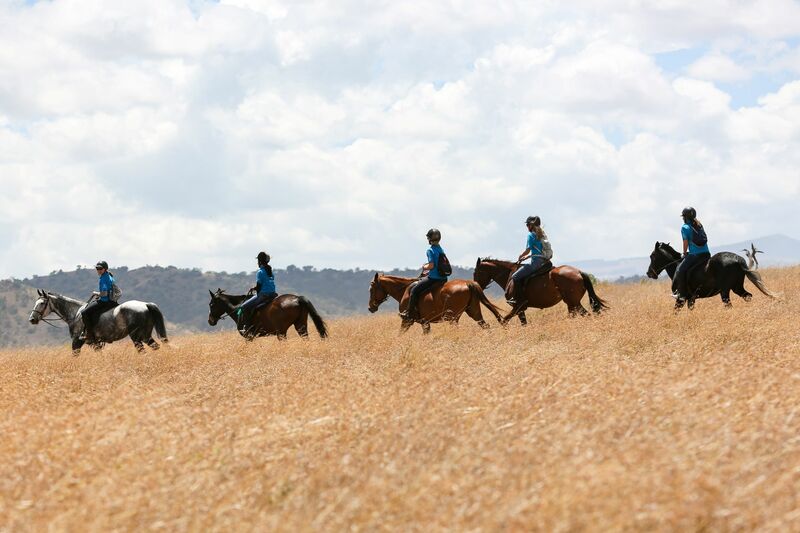 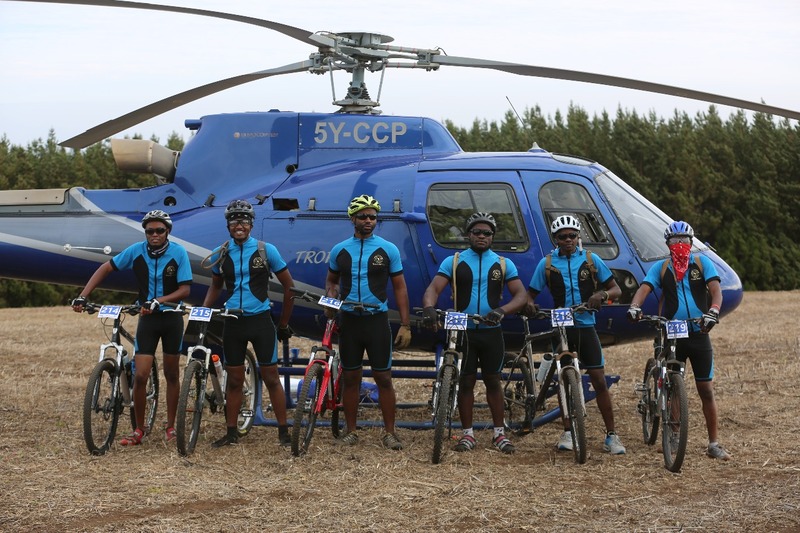 Raising money for Mount Kenya Trust, riders start at an altitude of 10,000ft and drop through alpine moorlands, forests, and game-filled plains to end on a private wildlife conservancy at 4,000ft. 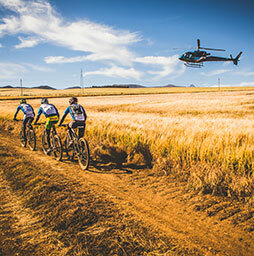 Registration will open in October 2019 but in the meantime please SAVE THE DATE.